Suitable for children below 36 months. Term: 1 hr/ week for 12 or 24 weeks. 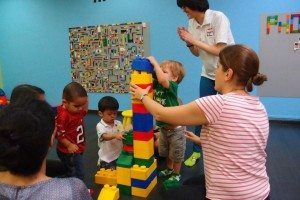 Your little ones will enjoy a great bonding experience with you moms and dads in this program designed for the tiny ones. Filled with stories, songs, games and other well thought of events, it will be a fascinating journey for your impressionable babies. 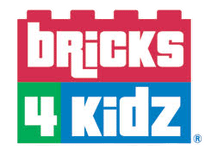 Enjoy a weekly session of songs, bricks-learning, and fun with your child.